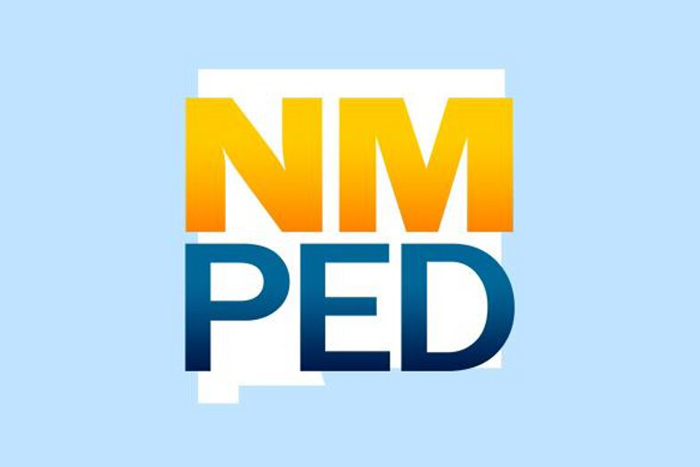 New Mexico Public Education Department is committed to strengthening our support to military personnel, veterans and military families in New Mexico. We thank you for your service and are pleased that you are interested in working with New Mexico children. We have added to our application an area specifically for our veterans and military personnel including their spouses. By checking off that you are an active military personnel/spouse or veteran, our department will expedite applications and adjudication processes. You can expect an application process of 1-2 business days. You will need to attach a copy of military identification card, your marriage license and a copy of your spouse’s current orders for mobilization/deployment. If you have any questions, the point of contact for Teacher Licensure Opportunities for Veteran, Military Service Members and Military Service Spouses, please contact Jenna Jaquez at 505-827-1450 or email Jenna.Jaquez@state.nm.us.